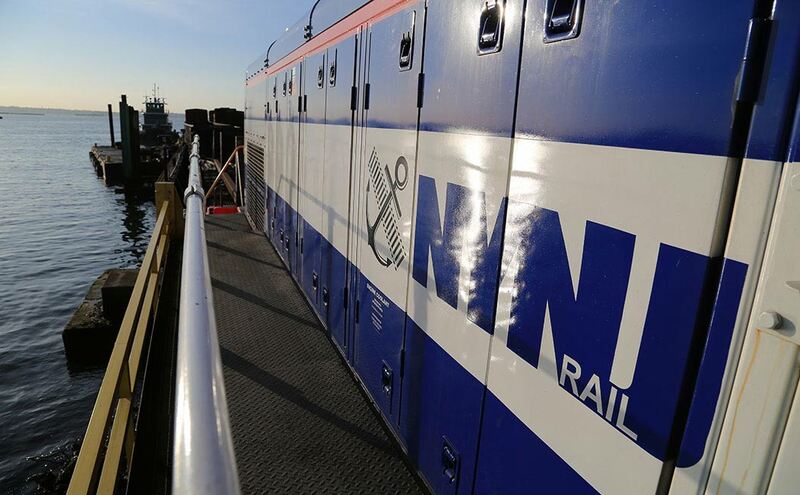 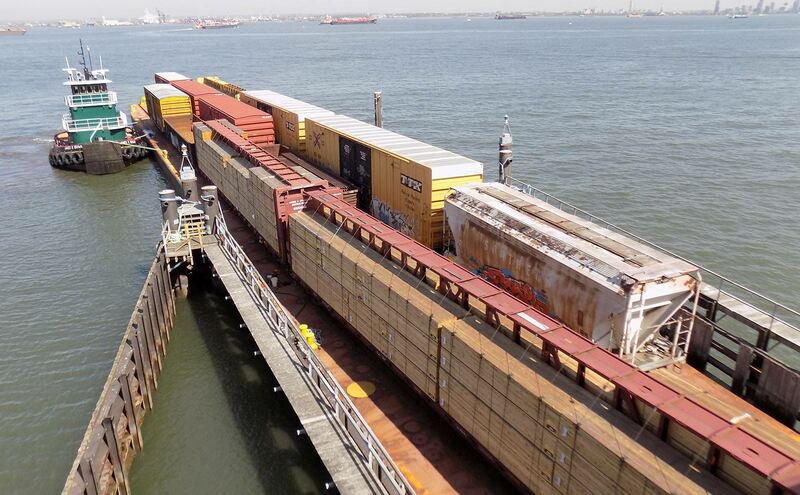 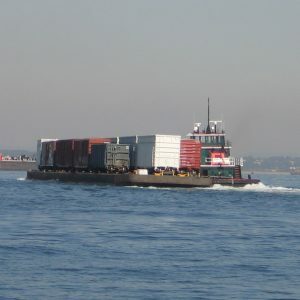 New York New Jersey Rail, LLC (NYNJR) is part of the national rail system and moves rail freight by rail barge across New York Harbor. 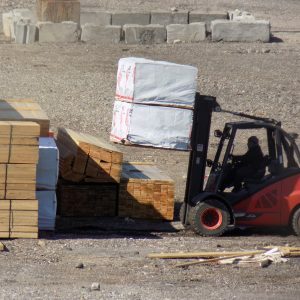 NYNJR carries a wide range of goods including Food & Consumer goods, Recyclables, Building Materials, Scrap, Brick, Lumber, Plastic, and Large Steel Beams. 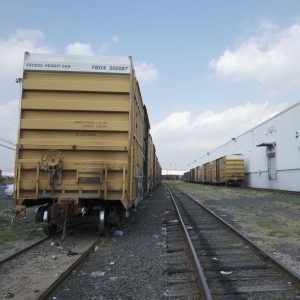 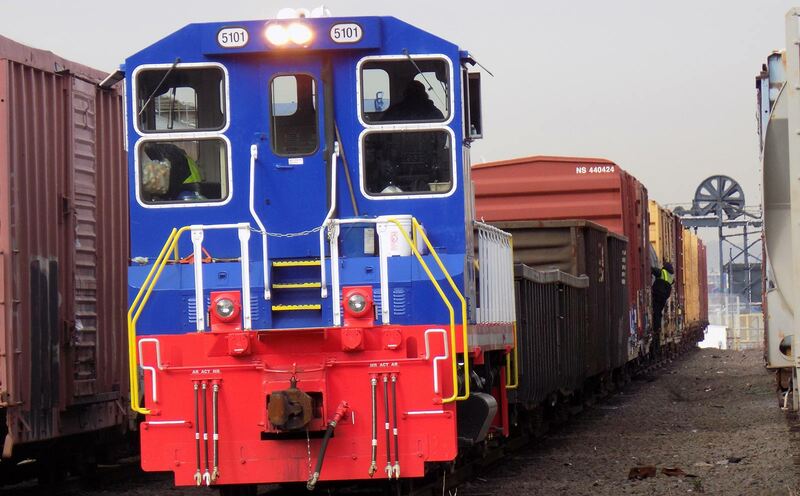 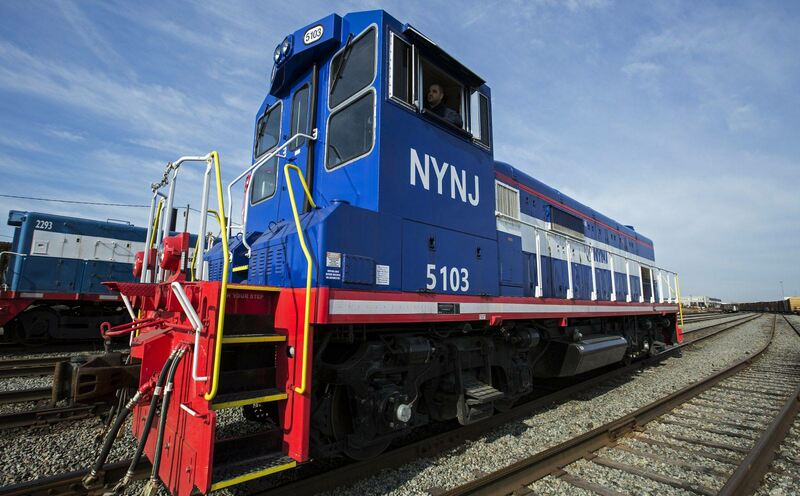 NYNJR connects with CSX and Norfolk Southern via Conrail West-of-Hudson, and with New York & Atlantic Railway East-of-Hudson.